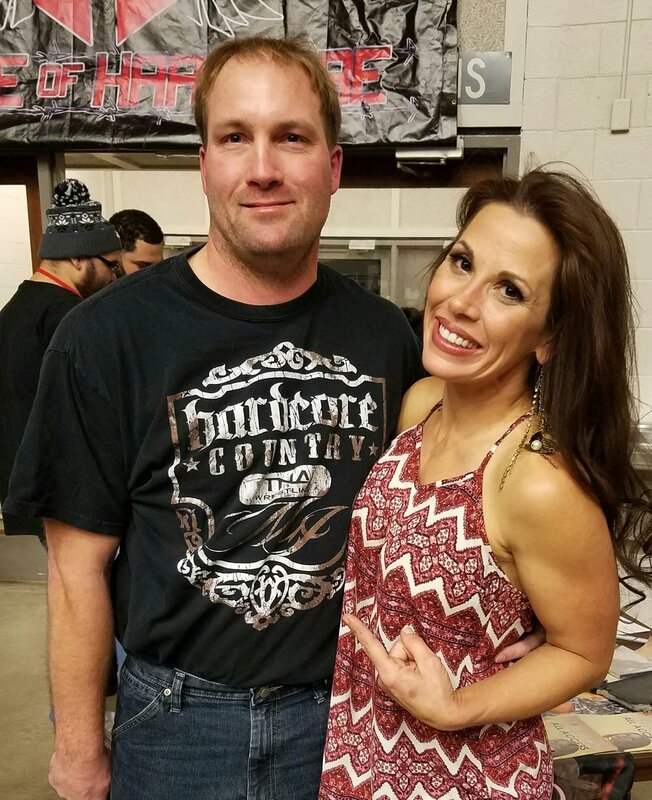 Do you have a photo of when you met Mickie James? How about some amazing artwork or maybe even a video you have put together? 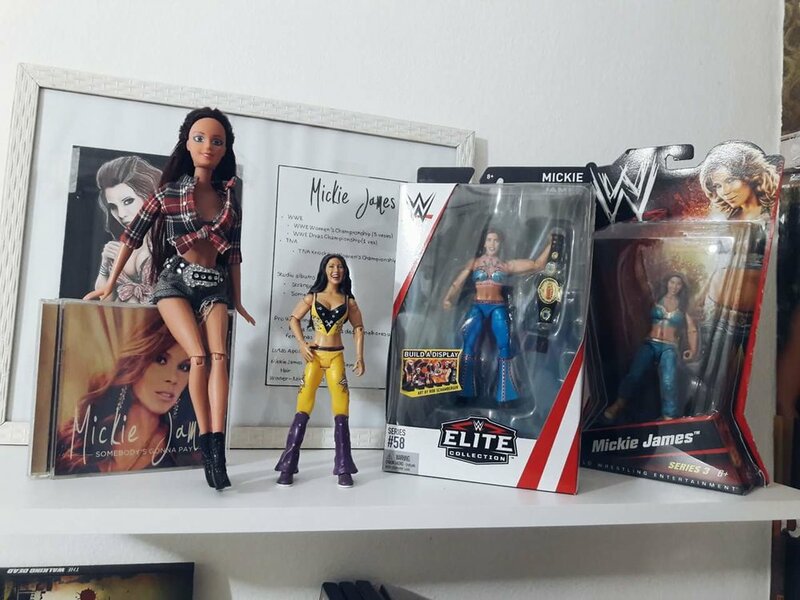 Send in your fan submissions and we will fill this page with as much as we can. Don't forget to tell us your name and your location so we can share for all to see! 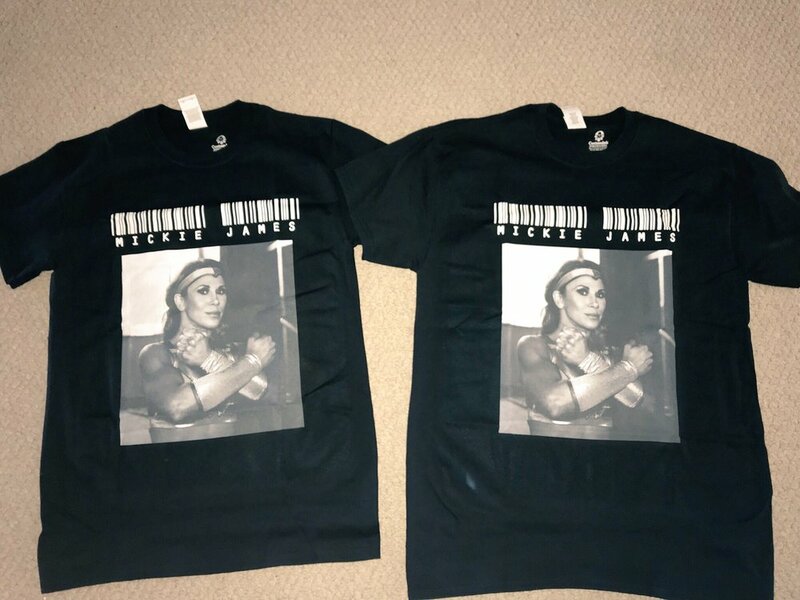 You can email us at mickiejamesfanzone@gmail.com and we'll post them as soon as possible! 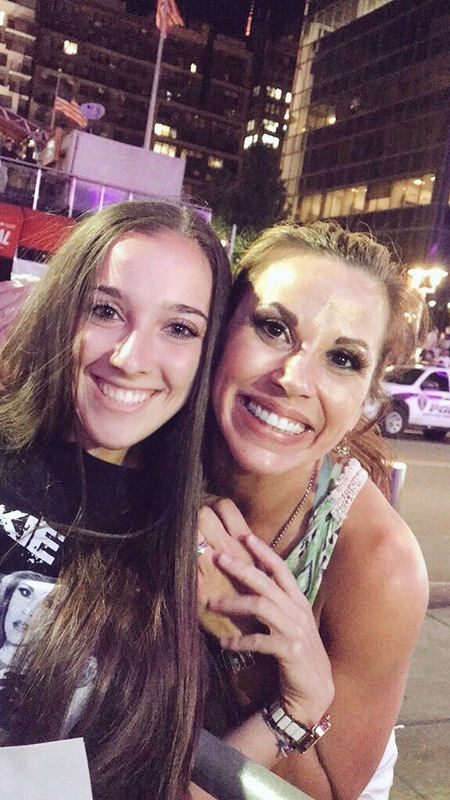 Enter the fan Competition for your chance to get your hands on a Signed DVD, CD & 8x10 photo from Mickie herself! For the chance to have your submission as 'Submission of the week', simply send us an email including your Photo/Video/Artwork along with your Name and Location (i.e USA, UK, etc.). We will look back on previous and newly sent submissions weekly, so don't worry if you haven't won it one week there is always a chance of winning another week.